Silodrome is frequently covered by sites across the web and around the world – with multiple features on the official Pinterest blog, the official eBay Motors blog, Road & Track Magazine, Autoweek Magazine, Autoblog, Gear Patrol, Jalopnik, Cool Material, Imogene & Willie, B3, Where is the Cool, Pipeburn, The Aether Journal, The Impossible Cool, The Fancy, Bubblevisor, The Awesomer, and Airows not to mention that important DMOZ directory listing. Getting your products on Silodrome will put them in front of hundreds of thousands of motivated consumers as well as some of the most influential writers, editors and curators on the web. 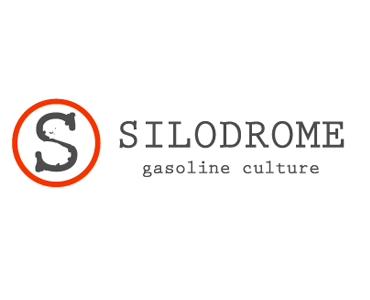 Silodrome offers a variety of personalized content sponsorships to communicate your brand’s message directly to the Silodrome audience. For more information on these opportunities please contact us at Advertisers@AdvertiseWithin.com.